I'm using them regularly. I have all CZJ 0.965" orthos, except 8mm one. 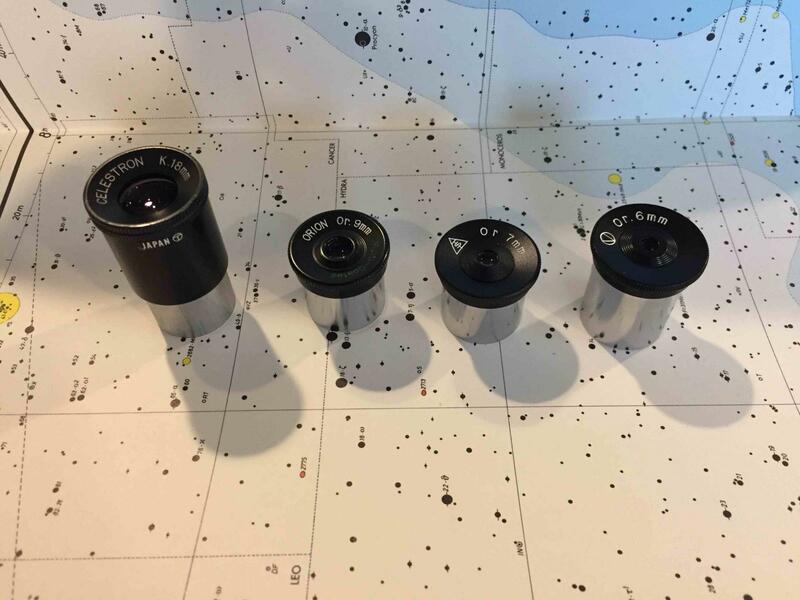 Then some vintage Zeiss orthos (7, 9, 15, 20mm), and more recent ATC eyepieces, 20mm Kellner or 8mm Erfle (these are the only 8mm 0.965" eyepieces I know about which are still available today). Here are some sketches made through them. Edited by Sasa, 03 November 2018 - 03:32 PM. My very best .965" prism diagonal is the one bundled with my 1957 Goto. I have 3 very close behind it: Royal (bundled with my 6336), Swift / Takahashi (bundled with my 838), and ASC / Tani (?) 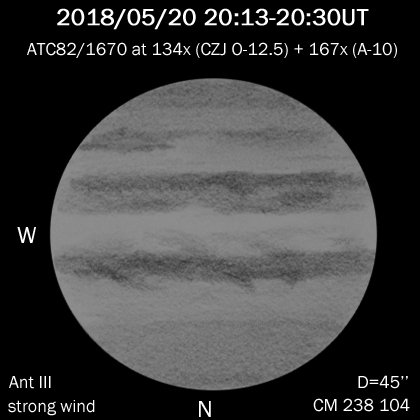 from my pre-Royal 1956 Space Scope 151. Of the 4, the ASC has the largest prism. An old trusty 8mm in .965 like this. 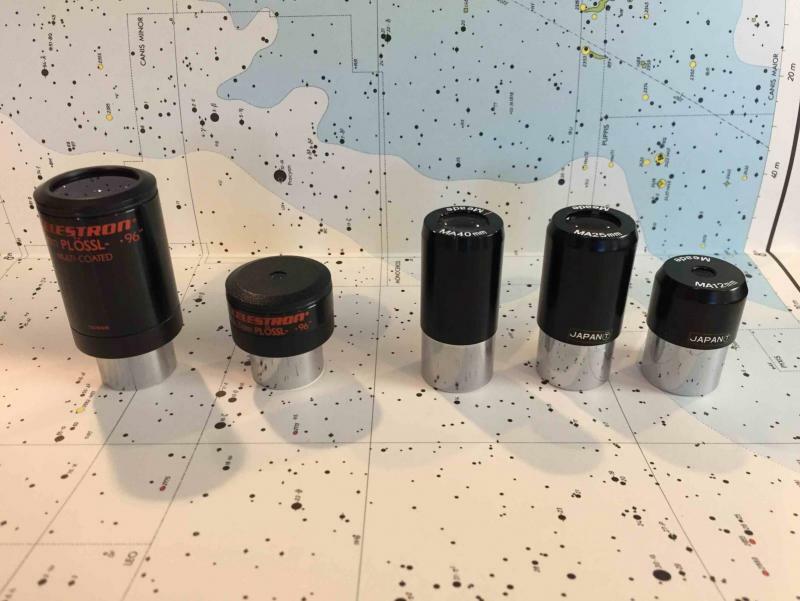 I still have mine and keep using them once in a while (now using 1.25" Meade zoom 8-24, Explorer Scientific 5.5 mm and a Vixen NPL 4 mm will be ordered soon. This satisfies my needs now.). If I can be sure of something, it's that I will never sell them. Edited by Tourneciel, 04 November 2018 - 10:26 AM. I have and use a dual set of CZH O-25-16-10-6mm for bino, but mostly I use these excellent eyepieces in my Zeiss revolvers. Also have the larger CZJ H-40mm, but I prefer the ATC K-32mm (same FOV, but better correction) for wide field DSO. ATC K32, CZJ O-25-16-10 on Vixen FL-55/440. Hmmmm. Thanks! I need to try mine -- haven't had the Lunt Wedge out of its box in months. Bob, -- try it with a Baader 540nm solar continuum; It rocks! It does! I can attest to that. 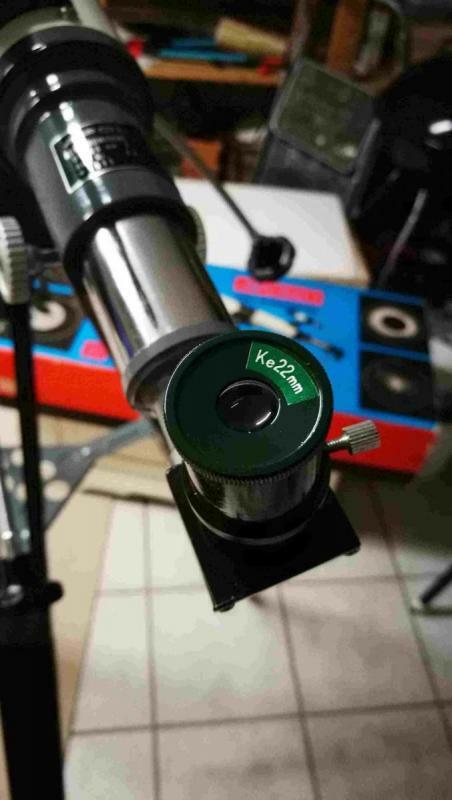 I'm using a supplied Kellner..I had been planning to use my 1.25" eyepieces but the wrong adapter was sent to me and I had to return it..its replacement is currently on a slow boat from China so I'll be using the 0.965s for a while. I can't provide pictures since I'm away from home, but I have and frequently use my Pentax SMC Orthos and Kellners. 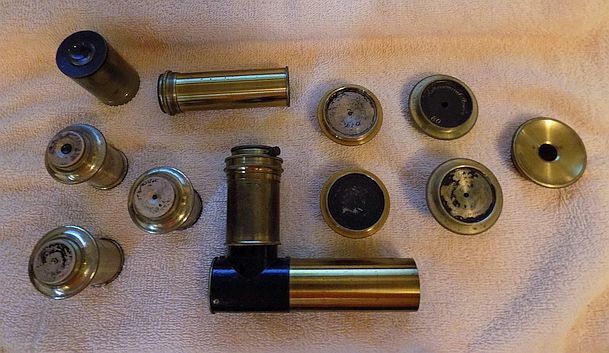 I have the full set of 5-6-7-9-12-18 Orthos and the 25mm Kellner; they also made a 40mm Kellner that came standard with a 38mm barrel that fits certain classic scopes... though I mostly use it with a 2" adapter. 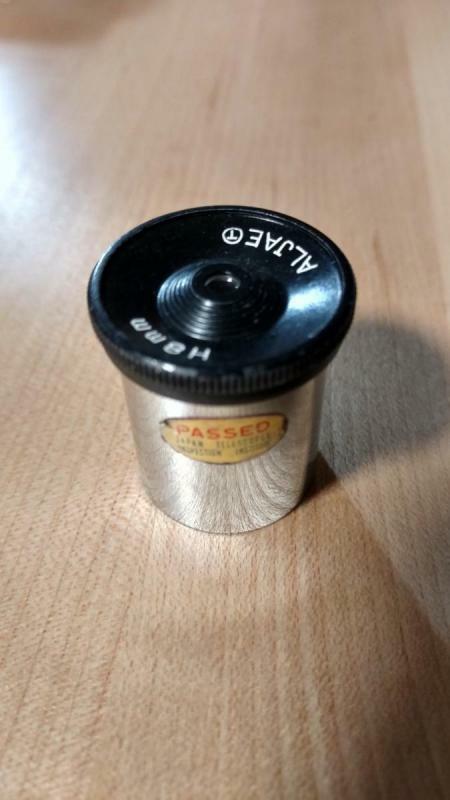 I have a couple of Goto Huygens EPs that I picked up specifically to use with the Goto spectroscope I found a couple of years ago. I should look for more of these. 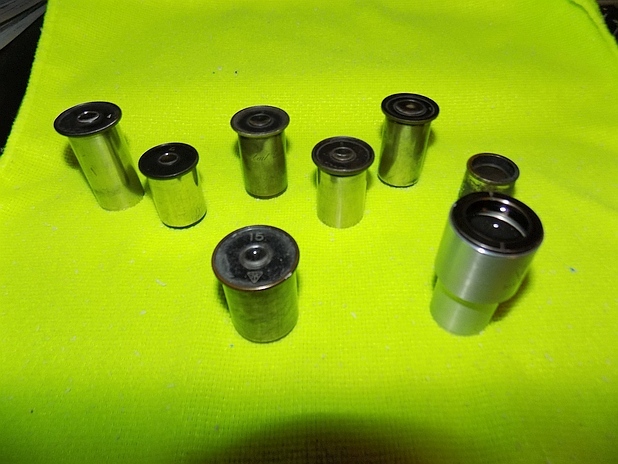 I have aTani 40mm AH and a Tanzutsu 22mm Kellner that get frequent use -- the 22mm primarily for solar. 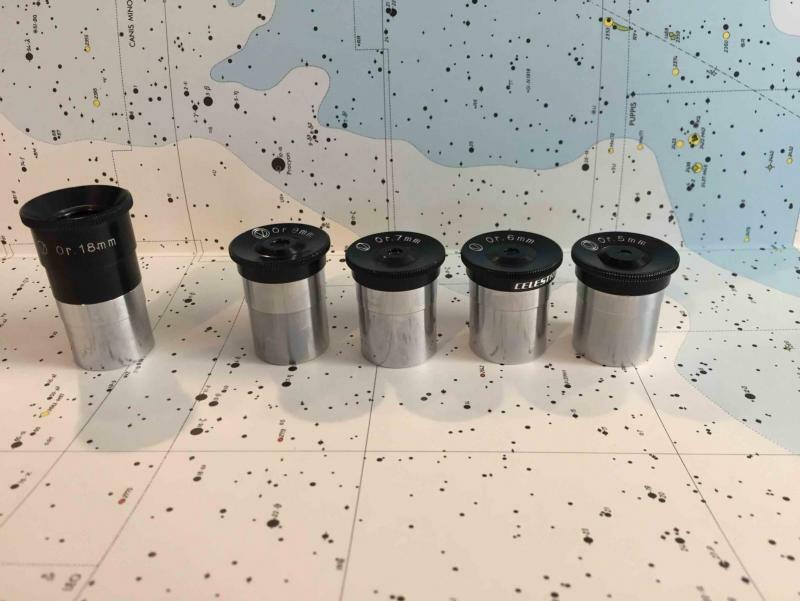 These are all in addition to the 'supplied' eyepieces that came with many of the classic Unitron, RAO/Tasco, Towa/Tasco and Vixen/Celestron and Tasco scopes I have. I did buy a group of Unitron EPs a while back because it was the first (and so far only) time I'd run across a NS/Unitron-branded 4mm Or. The Pentax EPs get a lot of use as my primary planetary EPs -- I usually grab them before my monocentrics, and move to the SuperMonos if the seeing/transparency permit. 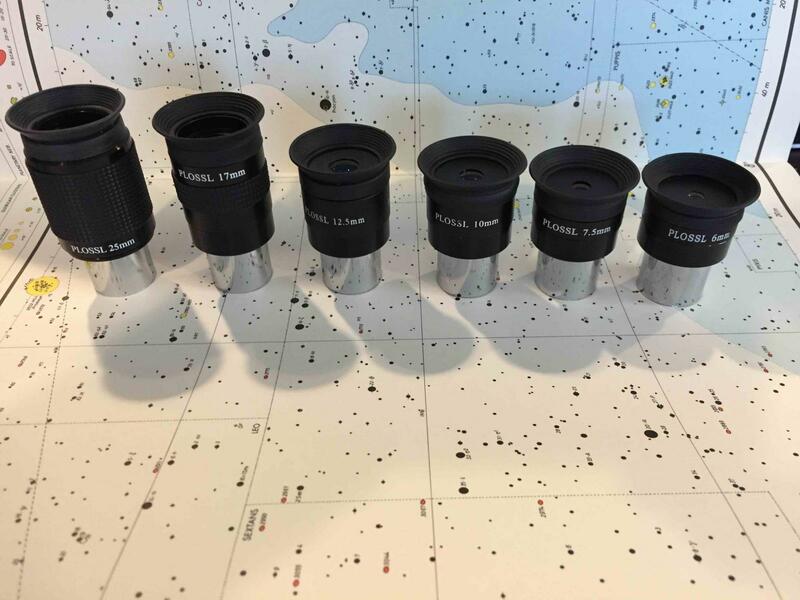 Almost no one made 8mm 0.965" eyepieces in modern times. On top of my hat I can think of only four: Carton (8mm plössl), Vixen (huygenian-mittenzwey), Spectros and Zeiss (both orthos). 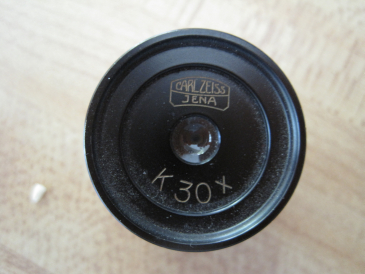 The 8mm Zeiss ortho is made in only one batch and in very small numbers and sells for outrageous amounts of money (+$1k) among collectors, who now own almost all of them. There's probably others as well, but compared to the number of other focal lengths that are easily available, 8mm is a rare bird and not easily found. Not exactly 8mm - equal to an 8.3mm. A bit dusty, but this is an old photo when I received the eyepiece. A superb eyepiece. Wish I could find another. I have a beautiful VERY early 76mm Mayflower that still uses .965 oculars. Even tho I have a converter for 1.25 I never use it. I paid $300.00 for the whole scope complete with it's wooden box,Projection Solar kit, she even had the original green leg tie-down straps and desiccant packs. I sourced a RA drive motor, A/C, it purrs and tracks wonderfully. Optics are wonderful which takes me back to being on point, many of those .96 oculars will give a run for the money with their big modern brothers. Thanks for this very informative thread! Modern Antares .965 Plossls. The same optical components as their 1.25" eyepieces but with a .965" barrel. 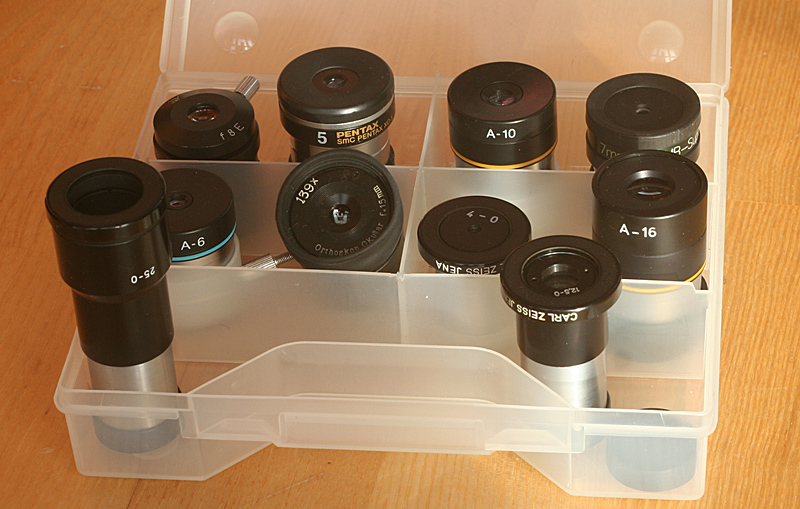 They work very well in all of my classic scopes. 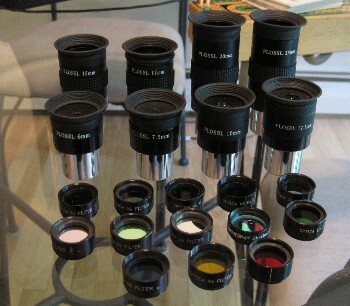 I don't have a set of those beautiful Ziess EP's but I've slowly built a nice set of .965" oculars that do very well in my classics. Seriously - I'd like to pick up the (V) 12.5mm and 4mm Orthos. Here are a few extras I can offer for trade. PM me please to avoid clogging this nice thread. .965 who is still using them, seeings how this is the classics forum a whole lot of people. Nothing irks me more than when a new user posts their new to them classic scope and the first comment is how they need to convert it to 1.25. This comment is made usually without even seeing what eyepieces came with it. 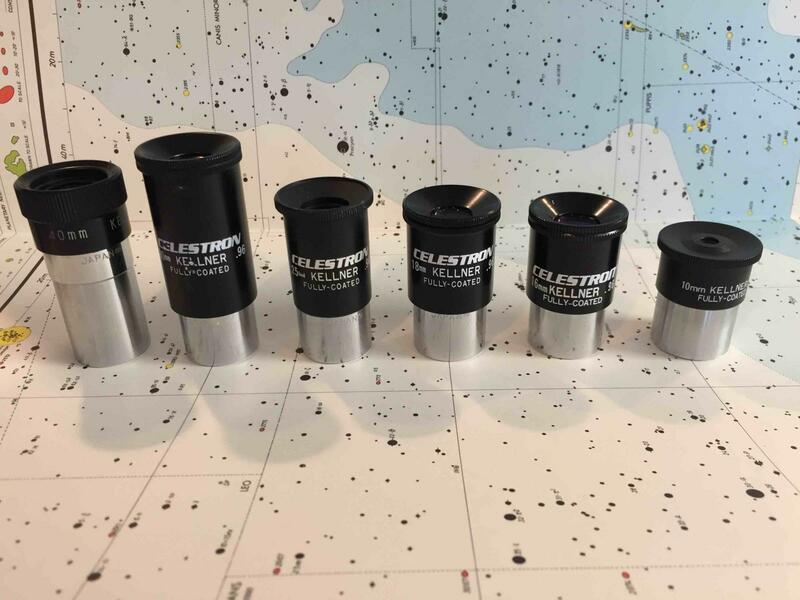 Yep throw out those CZJ orthos and those takahashi's they aren't 1.25. a lot of good classic telescopes have been ruined by hanging a heavy eyepiece on it and bending the draw tube. no one points that out in the mad rush and hurry to get them to 1.25, how is a new user supposed to know how heavy is to heavy? How great is the view when the sagging eyepiece throws collimation completely out the window? Instead of pointing out what they are missing i prefer to tell them what they've got. 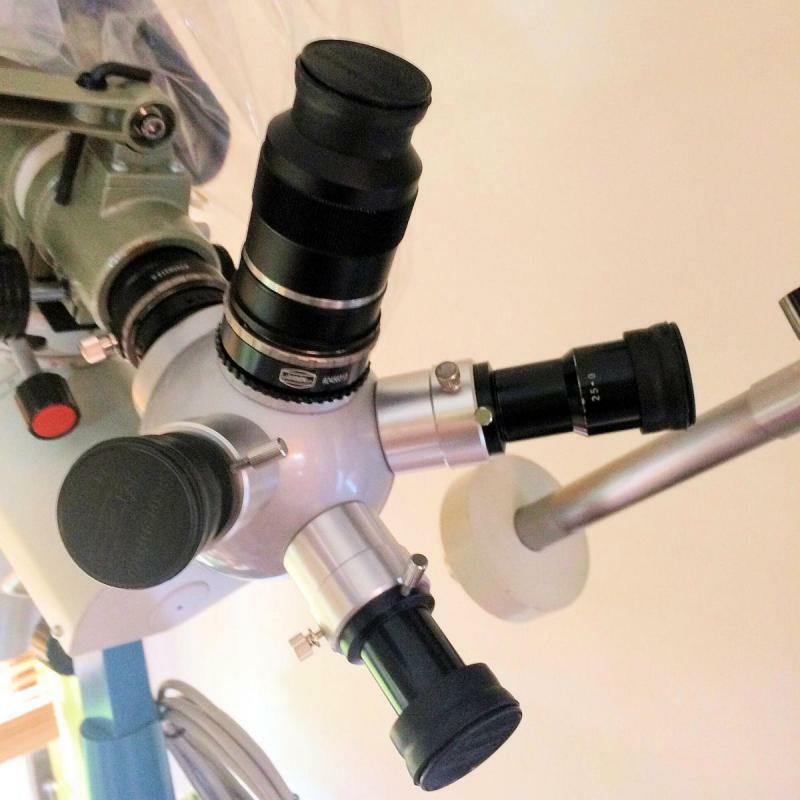 Now if the scope came with the late 70's junk eyepieces then an upgrade is in order and you cant get on astronomics and snag .965s so at that point yes 1.25s can be gotten quickly and easily and cheaply but if it came with a decent set then get out and enjoy it. 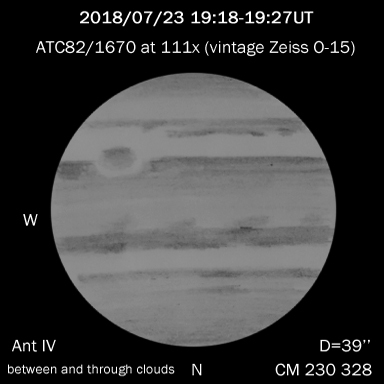 i used a jason 313 for years with low grade .965 eyepieces, jupiter still looked great, so did saturn, and it still split stars like a champ and the moon was excellent. Yep should have just kept it in the box until i could afford 1.25s. I hope i dont fall while getting down of this soapbox. 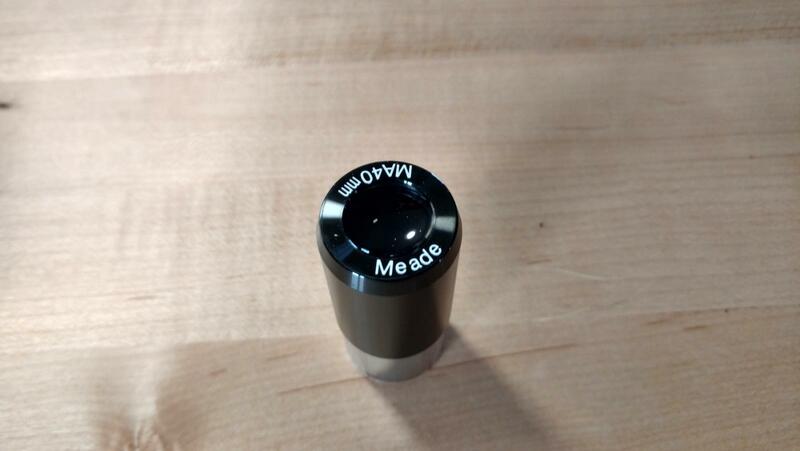 The .965 Eyepiece you have all been waiting for! 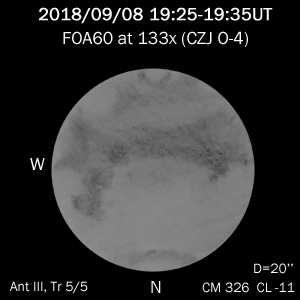 40mm focal length to keep the power down and an ethos like 32 degrees FOV delivering the spacewalk type view that any classic observer has dreamed of! And wait for it...1.55Oz. The 965 Nagler! On a serious note this is the eyepiece that all the 60/700 refractors should have come with, 17.5X, 3.5 exit pupil and around 1.8 degrees FOV and no shortage of eye relief! A 10 dollar upgrade that vastly improves the scope. I have that one and its 25mm little brother. Both are really nice eyepieces for the money. Mine are kept in my 60mm x 700mm Mayflower kit. My two Antique Sets after cleaning. Those with the prism are 22mm to 25mm barrels. The others are right at 1" barrels. Bottom set near center: Front is a rare Triple Alliance (B&L + Zeiss + Sagemuller), behind it an excellent signed Zeiss wide field. I'm looking forward to some clear moon-less winter nights with the 3" Mogey & these accessories -- old school sweeping is cool! Edited by Bomber Bob, 08 November 2018 - 07:29 PM.